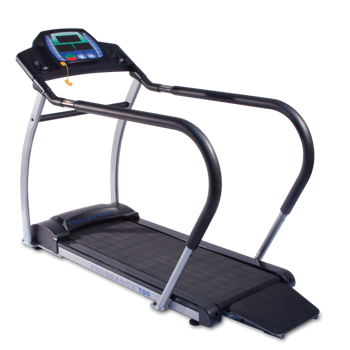 Endurance T50 Treadmill is residential treadmill, driven by a 1.25 HP motor. It is a superb cardio fitness equipment which features full length thick hand rails for both safety and support, a high torque 1.25 HP motor, and a max user weight of 310 lbs. With the design and features that customer like, it becomes a favourite one. ToughTrain 3.0 out of 5 have average but useful features, now available in a discounted price. Can be smart deal. *Note: Most of the sites, stores or shopping portals listed above sell Endurance T50 Treadmill with discounts and other exciting offers. There is a possibility that the some of above websites are not selling Endurance T50 Treadmill now. Toughtrain.com is not liable for such cases or instances. Also we do not recommend any seller for Endurance T50 Treadmill and a buyer should buy from where he/she gets best deal with quality of products, service and on time delivery (shipment).